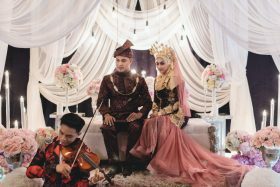 No two love stories are the same, which is why weddings at ēRYAbySURIA celebrate each couple’s unique story. 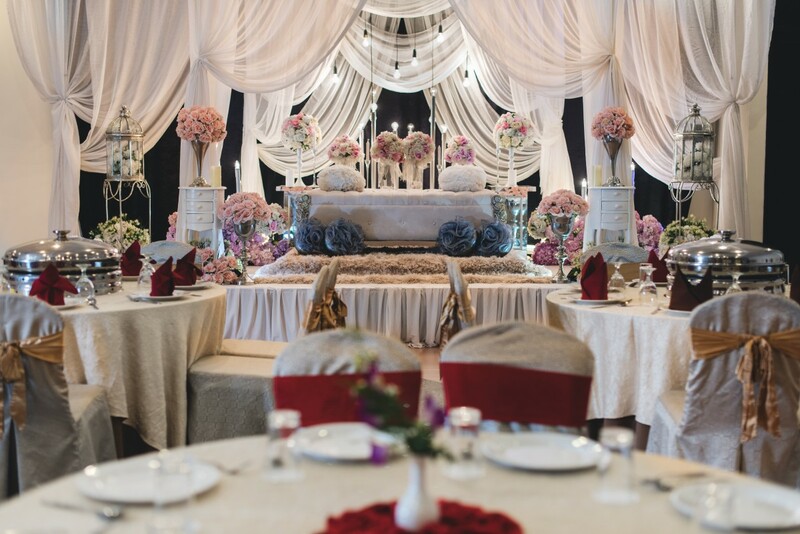 We invite you to experience weddings at our resorts and hotels which offer indoor and outdoor venues. 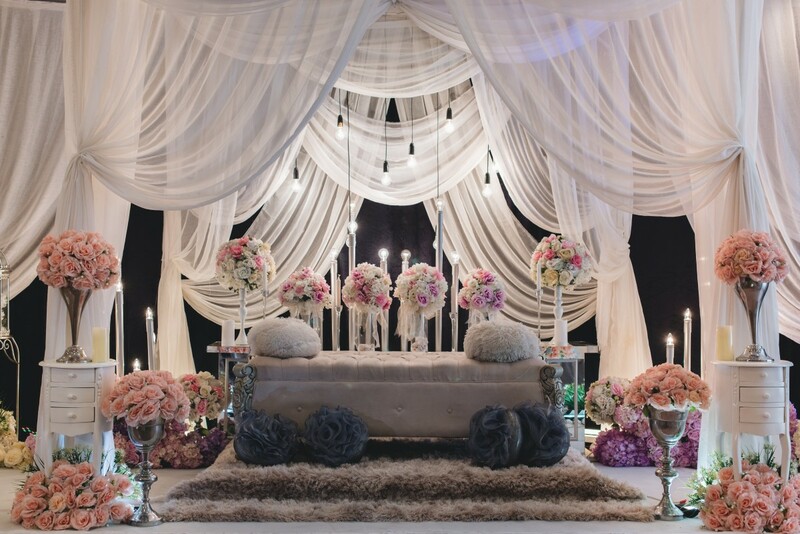 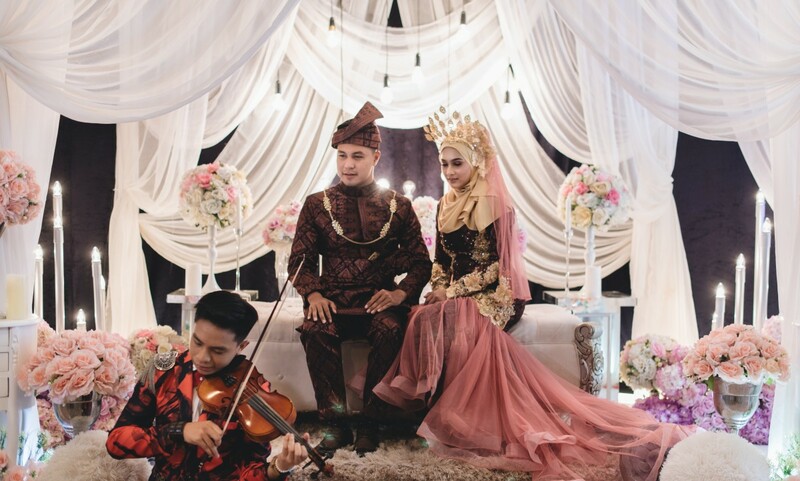 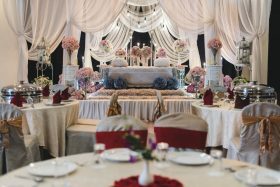 Guests can opt for beach, garden, or pool wedding at our beautiful locations across Malaysia with menus to delight the most discerning palates and experts who understand your romantic plans to bring your vision to life. 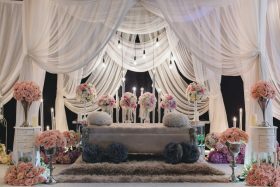 Let’s turn your dream wedding into reality with our team of professionals to give their service of utmost quality and we say, romance is redefined for this once in a lifetime occasion.